- Back to stock theme ! - Very fast, smooth. 110 seconds for complate sense boot ! - EU versions don't support APP2SD in this version! - Fixed Data work after switch off wifi ! - Fixed notification Sound ! 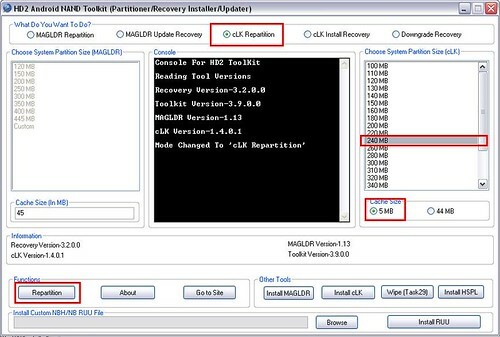 - Flash Magldr versions, don't reboot, flash Hieros cLK kernel for Pyramid v2.4, reboot ! - Fix Streaming video for EU, Tmous: after setup Wizard complate, reboot to CWM and flash the Fix for Flash can work with sound ! *Note: Eu version supported APP2SD so first boot the rom will auto reboot 2 times - it' norman ! 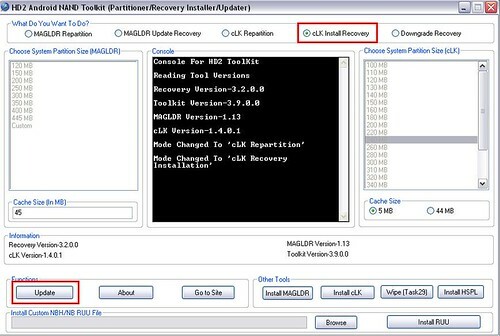 3/ V1.7 EU supported App2sd: After flash the build finished , reboot, the Rom will auto reboot 2 times (It's norman) ! Flash after flash rom ! Very thank to Coolexe for this ! Back to Stock without CRT: this will make rom faster then use CRT ! Note: backup your sdcard first ! 4. scroll to mount USB storage, press green key. 5. you will then plug in usb cable to computer and phone. Copy all you want to save to computer, as the partition will wipe and format everything on sdcard. 6. After you are done, press green key to save transferred contents and exit. press back button once. 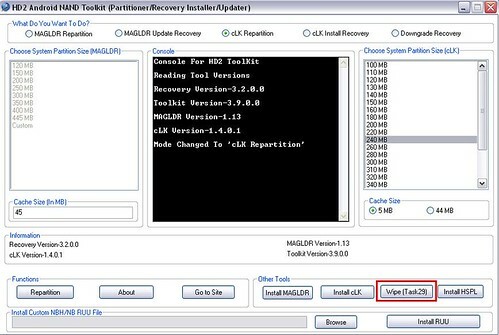 12. after it's done, go back to main CWR and scroll to wipe data/factory reset. press green button. 13. scroll to advanced, scroll to dalvik cache, press green to clear dalvik. - Flash Magldr versions, don't reboot, flash Hieros cLK kernel for Pyramid v2.5, reboot ! - EU version supported APP2SD ! GPS lib by Tytung v2.0: http://ul.to/ppzqxxmm - Very FAST) - Thank to Tytung for this ! GPS lib by Tytung v1.9: http://ul.to/ocridj3h (some one say: Very FAST) - Thank to Tytung for this ! Thank to: Rafpigna, Cotulla, Football, Darkstone1337, Imika, gioiellino, maff1989, Dermaxmeister, langthang ... Devs, users on XDA ! THX for this. Will try asap . 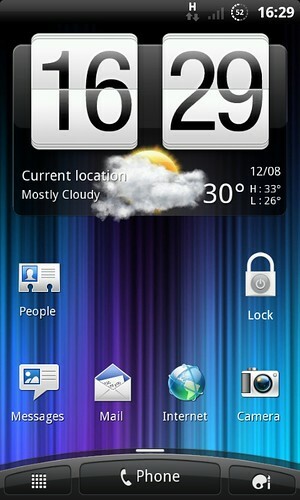 and the weather, real sense 3.0 best!, sense 3 kingdom, why it hangs?